A timeless, sparkling, and elegant design – a true representation of Swarovski’s DNA. 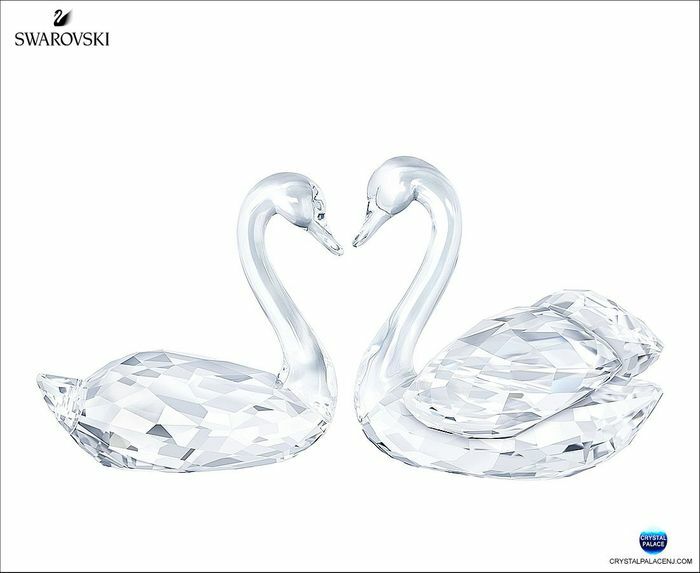 Crafted in clear crystal with 518 facets, this loving pair of swans symbolizes love, togetherness, and emotion. 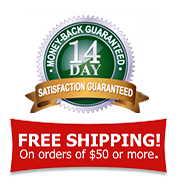 An ideal gift for weddings, anniversaries, or Valentine’s Day.